The digital studio has plans to move into original content creation as it gains access to Hollywood's top talent. Though DotstudioPro, based in Burbank, CA, does not currently produce original content, it serves as a promotional channel for original web series such as Man Jam by airing trailers and promotional material and directing traffic to the series’ own sites. Paradigm represents actors such as Adrian Brody and Mandy Patinkin, as well as musical clients including Aerosmith, the Black Eyed Peas and Phish. Through the partnership, Paradigm will offer DotStudioPro access to its talent roster as well as resources in financing, distribution and consulting. The company also plans to launch a new platform, Spotlight. Spotlight will officially be announced this July at Vidcon. It’s described by Dotstudioz as a multi-platform network to aid in the aggregation, promotion and distribution of partnered content. 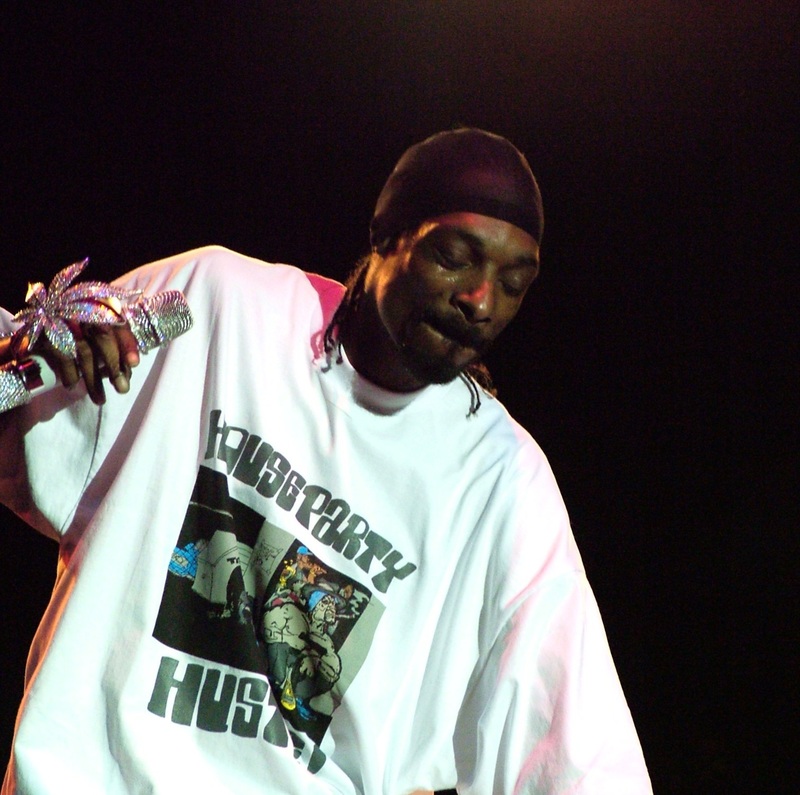 Spotlight will make available movies, series and documentaries, such as Cold Squad, Intelligence and marijuana-focused documentary The Culture High, featuring Snoop Dogg (pictured) and Richard Branson. These titles will be syndicated to Roku and Chromecast as well as iOS and Android apps, and Pascual hopes they will be regarded as success stories for the platform. Pascual described Spotlight as a tool for content creators to allow transparency throughout the distribution process. “It’s not like we’re acquiring the content. All we’re really doing is leveraging the content,” he said. Pascual said a model focused on creator-owned content is more current, and acknowledged many distributors are moving or have already moved toward that model.